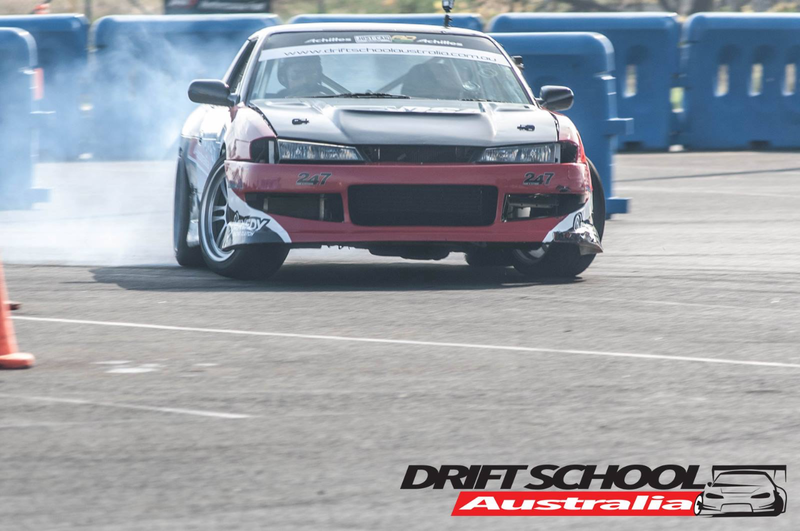 DRIFT 101 is our mid-level course in drifting. 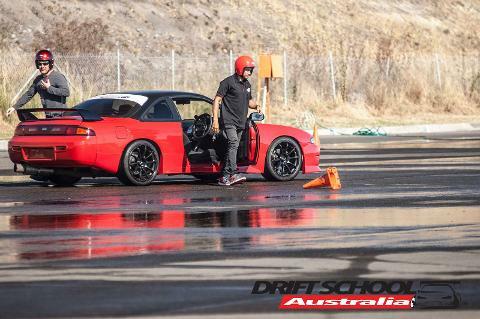 This course will have you learning key techniques to set the car up completely sideways before the corner and continue through the corner to form a flowing drift. 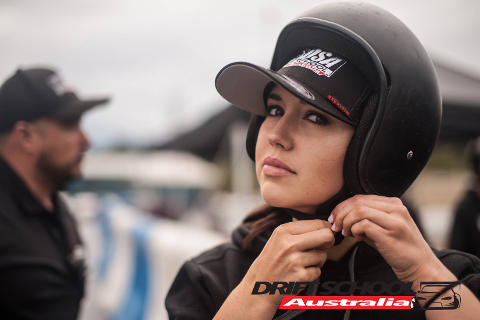 This session is best suited to those who not only want to learn how to drift, but also get that thrill of adrenaline rush. 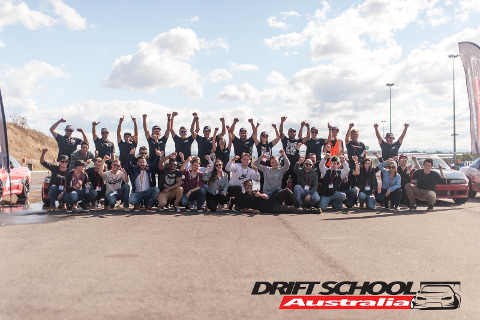 Driver’s briefing on the program. Allow up to 2 hours depending on class size and other variables such as weather.